Everything about the application of MagOXX Board in projects. Our high-performance MgO products have been ingeniously fabricated with detailed attention to quality, using special SINH™ technology. SINH™ board is a passive fire protection material that insulates steel structures from the effects of the high temperatures that may be generated in fire. Column cladding is the most common application, however SINH™ board is also eminently suited to the cladding of air-conditioning ducting. Traditional ways of cladding, typically using plywood or gypsum, stimulate the growth of fungi and bacteria. SINH™ board, on the other hand, has proven to be completely resistant to disadvantages of this sort, thus providing both fire-safety and excellent insulation without the usual drawbacks. 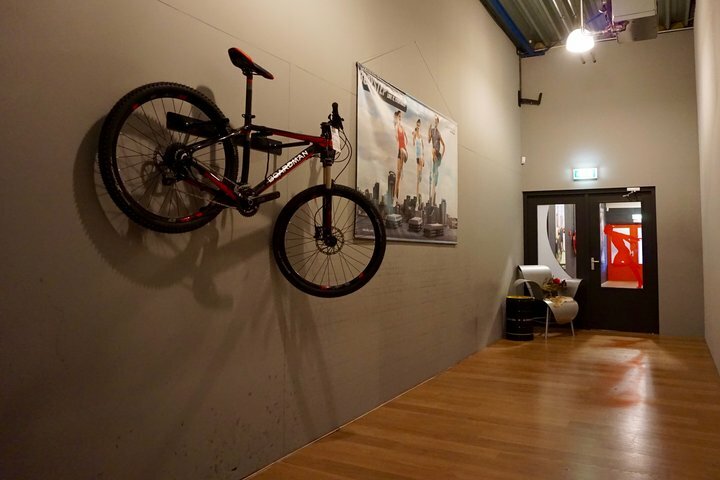 This gym chose MgO boards for a sound proofing insulation interior wall including rock wool. This partition wall has an acoustic damping of 50db! Besides being impact resistant, SINH™ board is fire-retardant, in a way the fire safety is guarenteed. This company chose SINH™ Building Solutions to build sandwich panels. 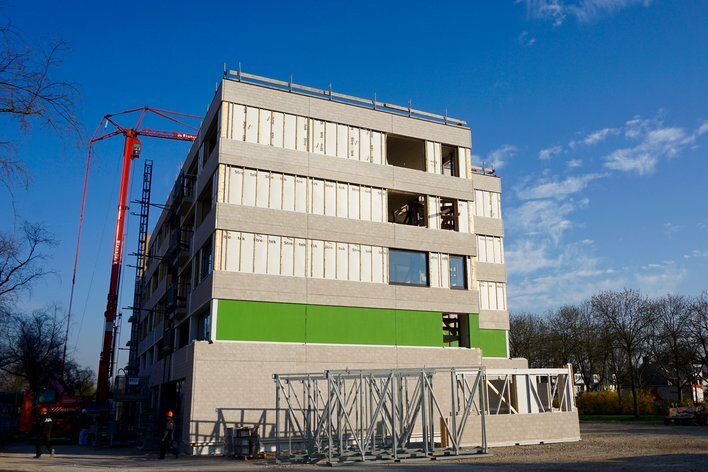 Thanks to all unique features MgO board material can be used for highly insulating SIP panels. 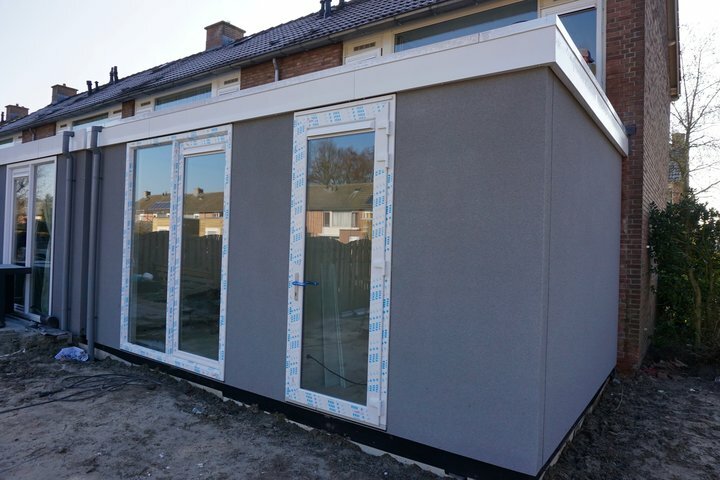 In this case the sandwich panels are filled with EPS and cladded with our magnesiumoxide solution: SINH™ board. 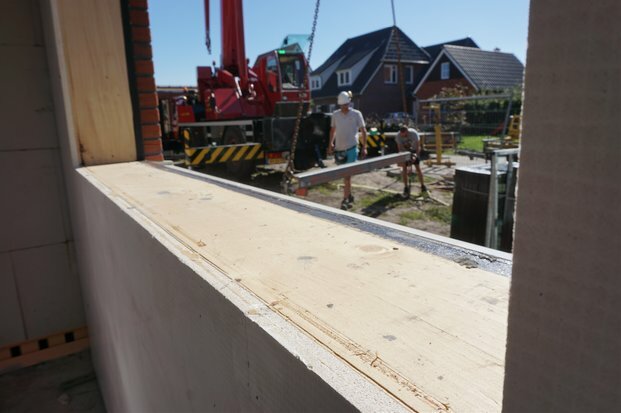 RC Panels chose SINH™ board MgO construction sheet material for seven eco-friendly houses in The Netherlands. The MgO boards are applied in highly insulating sandwich panels. The MgO boards are placed on both sides of prefab elements. The exterior is finished with stone strips. SINH™ board is perfectly suited to all types of roofing underlayment. Compared to alternative products SINH™ board offers great benefits. SINH™ board is moisture resistant, highly insulating and easy to apply. 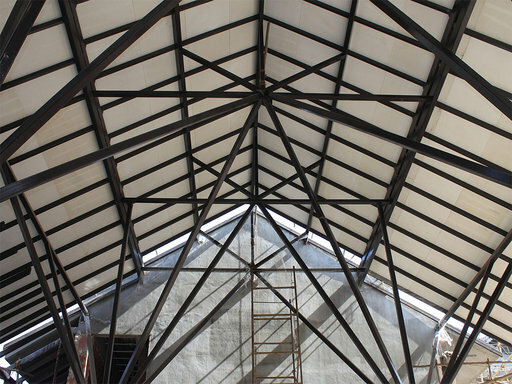 Because of its lightweight the load to the roofing construction is much lower. The design options for facades are endless. We advise 18mm thick SINH™ board treated with a moisture resistant primer for protection against atmospheric exposure. Subsequently the construction can be finished with plaster, cork spraying, stone strips or paint.